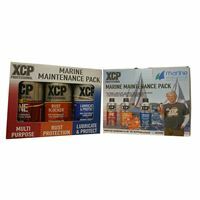 The new XCP Maintenance Pack includes the XCP One, the XCP Rust Blocker and the XCP Lubricate & Protect. The XCP™ ONE™ delivers market leading performance when it comes to tackling a wide range of tasks and applications, in particular the penetration and release of rusted and seized parts. The XCP™ RUST BLOCKER™ is a powerful soft corrosion protection compound, providing the next level in corrosion protection. It creates a long lasting barrier to protect any steel, metal or alloy surface against the effects of rust and corrosion. Use it on exposed metal surfaces, including engine components, suspension units, undercarriage, box sections, chrome, chains, motors, shafts, spindles, as well as tools and equipment for shipping or storage, and many more! XCP™ RUST BLOCKER™ is non-conductive and so can be used on electrical connections. 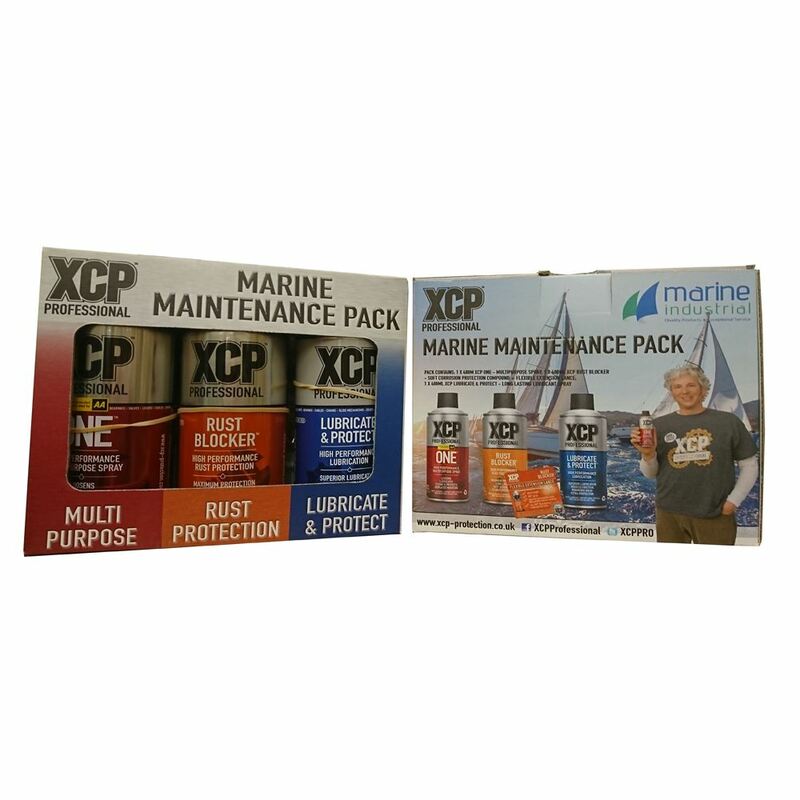 The XCP Lubricate & Protect provides superior lubrication, reduced friction, minimized wear and extra protection against rust and corrosion, XCP™ LUBRICATE & PROTECT™ is the product for those who need a high performance product to get the job done. Now you can match your high level skills with an extremely durable lubricant spray that’s equally matched for the task at hand.